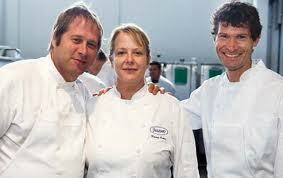 Mild-mannered cooking deity David Kinch is a modest, immodestly gifted chef who has brought fame to the South Bay. 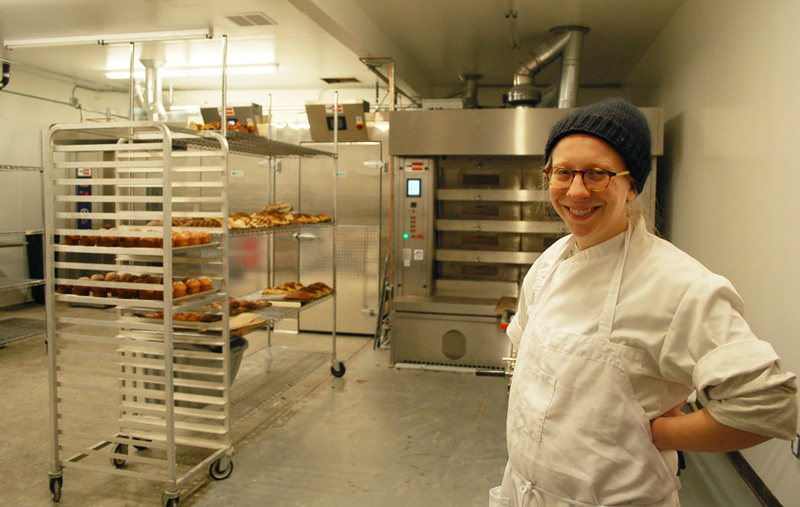 Head baker extraordinaire Avery Ruzicka has transformed the Manresa Bread Project into ManresaBread, occupying a large new production plant in Los Gatos, a retail bakery near Manresa restaurant and more recently, another retail location in Los Altos. This article came out right before the Los Gatos retail shop opened. 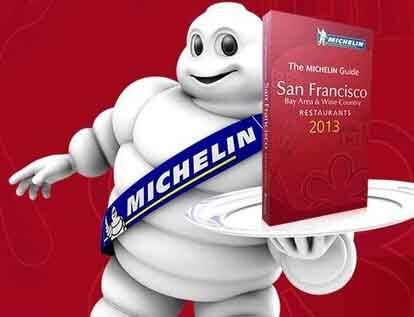 The first spinoff of Michelin two-star Manresa restaurant in Los Gatos — ManresaBread — will open any day now. This ingredient-focused bakery will be offering the scrumptious artisan breads and unique pastries that have, until now, only been available in the restaurant and at a couple of farmers markets. The love child of talented young baker Avery Ruzicka, the operation is much like the restaurant, producing unique, hand-crafted, unusual items not usually found elsewhere. Read all about it on KQED’s Bay Area Bites blog here. Getting on the list of those French tire guys is a big deal. Here are interviews with three local chefs who made the cut. 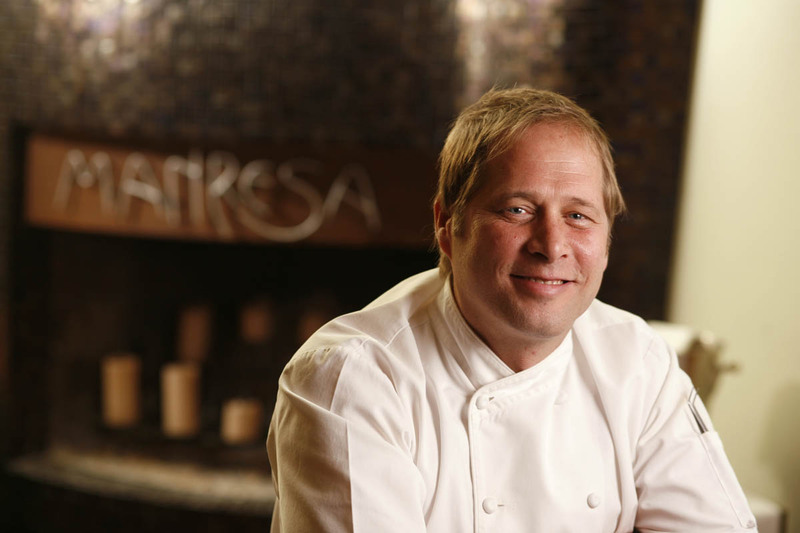 Surfer, chef extraordinaire, intellectual and now a thriving entrepreneur, David Kinch of Manresa is finally getting the broad recognition that his talents have deserved for years. David Kinch (left) and Daniel Patterson (right) pictured at an event with Nancy Oakes of Boulevard. Two of the most respected, creative chefs in the region are David Kinch, proprietor of Manresa in Los Gatos, and his pal Daniel Patterson, whose growing restaurant empire is crowned by Coi in San Francisco. Kinch and Patterson have strong views on what makes a good restaurant, how to achieve exciting food and what dining trends are emerging — or should be. Both of them have been gravitating toward hyper-local, sustainable ingredients turned into exquisite food that communicates a strong sense of place. While some could say that folks like Euell Gibbons pioneered this path, the 21st century intersection between wild food and fine dining was staked by Danish chef Rene Redzepi at Noma, his celebrated restaurant in Copenhagen — twice named the world’s best restaurant. Both Kinch and Patterson know and admire Redzepi and the Dane’s locavore passions are seeping into the always-evolving and always-remarkable cuisine created in their restaurants. Great Meals from Cookbook Recipes? Nah. Is this a too-harsh opinion? Anyone who thinks that cookbooks are always-reliable blueprints for celestial meals has been lucky — or just buys them to look at the mouth-watering photos so prevalent these days. 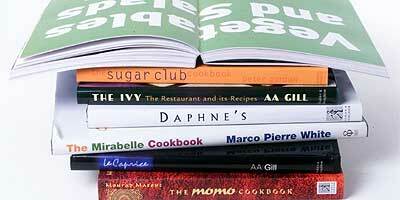 I own a zillion cookbooks myself and have been cooking seriously since just after learning my first word (“souffle”). Well, close anyway. And I rarely find a recipe that doesn’t need a LOT of help to nudge it into the “great” category. So armed with a suspicious mind, I talked to a handful of some really good chefs to see if either I have strange taste or cookbooks should be taken with a grain of fleur de sel.